What's the Difference Between an Active and Passive Investment Strategy? What’s the Difference Between an Active and Passive Investment Strategy? Investors can select from two main investment strategies: active and passive portfolio management. 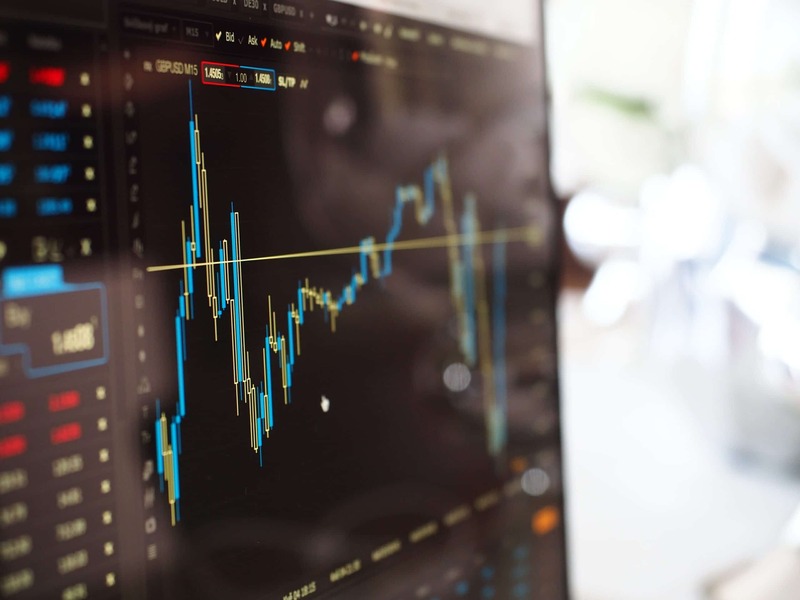 Active portfolio management is exactly how it sounds: the portfolio manager focuses on outperforming an index by “actively” making buy/sell decisions, adjusting asset allocation ranges and employing other portfolio management techniques. Passive portfolio management on the other hand simply aims to replicate an index – not outperform and not underperform – replicate. Turns out that there is an organization trying to settle this active vs passive debate once and for all: SPIVA – which stands for the Standard & Poors Indices Versus Active. — During the one-year period, ending December 31, 2017, the percentage of managers outperforming their respective benchmarks noticeably increased in categories like Mid-Cap Growth and Small-Cap Growth Funds, compared to results from six months prior. — Over the one-year period, 63.08% of large-cap managers, 44.41% of mid-cap managers, and 47.70% of small-cap managers underperformed the S&P 500, the S&P MidCap 400, and the S&P SmallCap 600, respectively. — While results over the short term were favorable, the majority of active equity funds underperformed over the longer-term investment horizons. — Over the five-year period, 84.23% of large-cap managers, 85.06% of mid-cap managers, and 91.17% of small-cap managers lagged their respective benchmarks. — Similarly, over the 15-year investment horizon, 92.33% of large-cap managers, 94.81% of mid-cap managers, and 95.73% of small-cap managers failed to outperform on a relative basis. — Over the 12-month period ending Dec. 31, 2017, growth managers across all three market cap ranges fared better than their core and value counterparts. 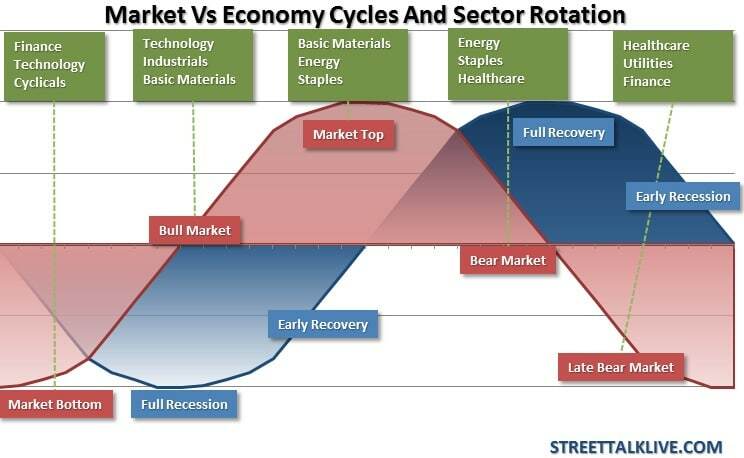 The results highlight the cyclicality of style box investing, as core managers outperformed 12 months prior with the exception of small caps, while value managers outperformed core and growth 18 months prior. So, Then It’s Settled, Right? You would think that with statistics like these, everyone would conclude that passive portfolio management trumps active portfolio management, right? Many suggest that experienced – defined as portfolio managers with at least 10-years of tenure – active investment managers have historically done better during volatile markets. And they reference a study by AMG that plots long-tenured, actively managed large-cap fund three-year rolling returns over the 20-year period ending March 31, 2016 against the S&P 500 Index. 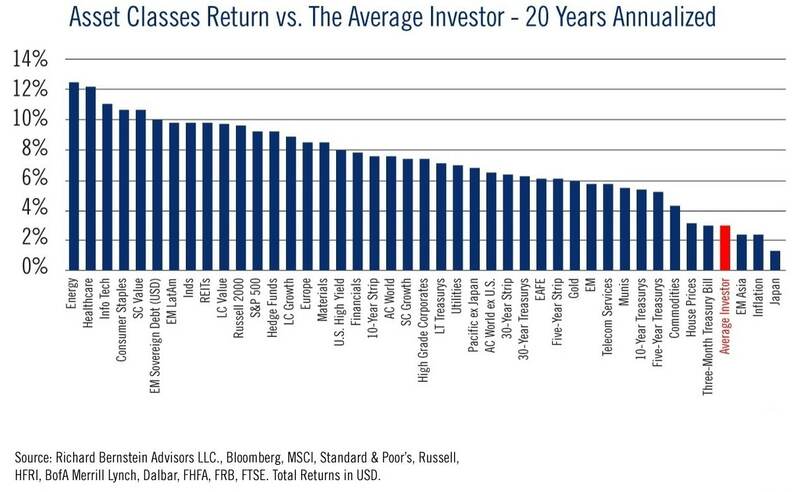 This study shows that in periods when the market suffered declines greater than 10%, the median long-tenured active large-cap manager posted the greatest outperformance. In periods of less severe losses, and in low-to-moderate growth periods, active managers also generally outperformed. This study also shows that in less efficient asset classes, like small caps, long-tenured active portfolio managers outperform their benchmarks 64% of the time. And it’s more dramatic with international markets – the median long-tenured active international manager outperformed its index 77% of the time. Among individuals who are investing for a future goal (such as retirement), the active vs passive debate is something that should be left to us boring finance geeks who enjoy spending our Friday nights looking at data and spreadsheets. Let’s look at the goal of the individual investor. They need to get from point “A” to point “B”. Studies have shown the average individual investor underperforms the market — by alot. 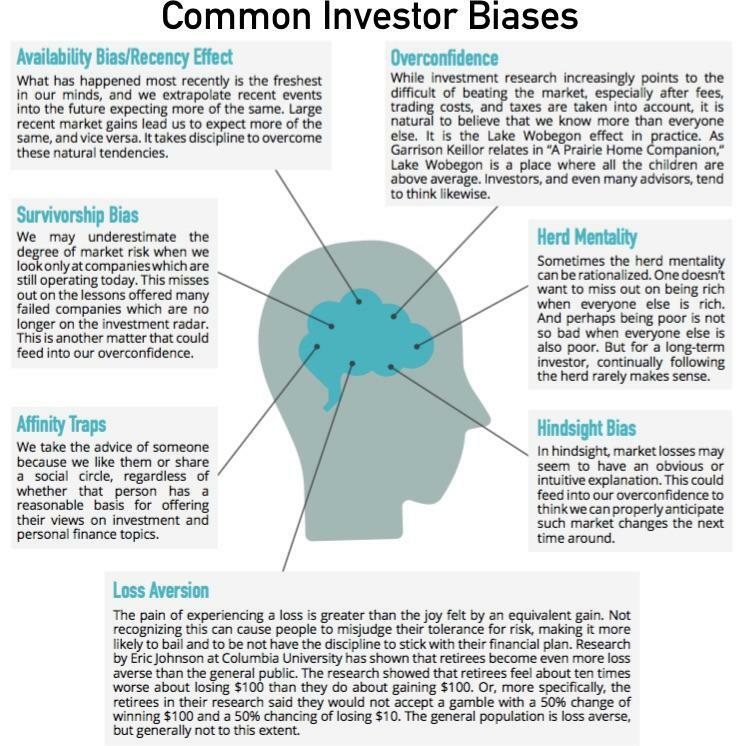 Studies in behavioral finance have shown investors tend to make emotional decisions about their portfolios during market extremes. 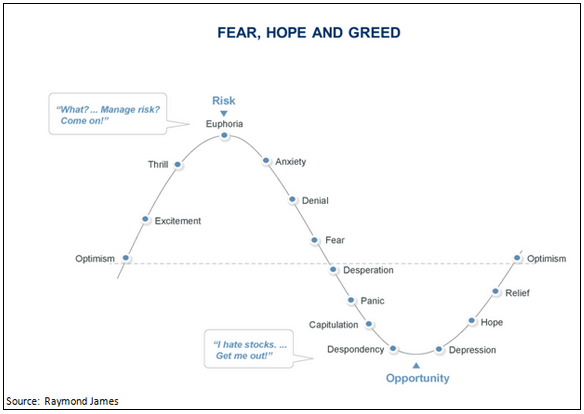 But really it comes down to humans hate to lose (fear) and like to keep winning when they win (greed). So which is better for the individual investor? Note to my fellow finance geeks: I will do a more in-depth post in the future (including data!) examining the difference between an active and passive investment strategy for investors who are able to look past their emotional bias.